Feel lethargic and tired all the time? Following a Ketogenic diet is the solution. To begin with, a ketogenic diet requires one to get rid of any form of carbohydrate intake for a measured span of time from 1-2 weeks. Post this period, one can go back to following their daily healthy diet. Depriving the body of glucose for a very long time may lead to serious health issues. However, it is extremely healthy if you cleanse your body of sugar once in a while. How to do so without falling sick? Well, its simple. Stuff yourself up with plenty of proteins and healthy fats as nutrients. 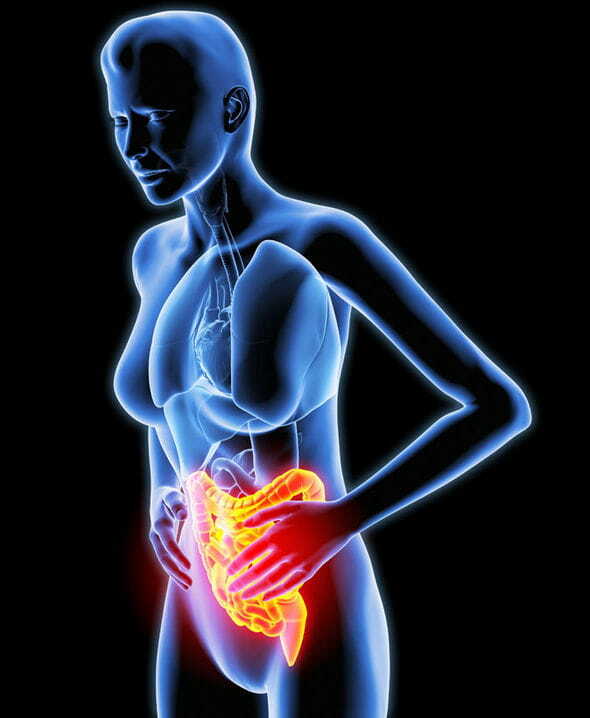 This shall lead to loss of water-weight and energy is your glycogen is getting excreted from your body. However, there is no need to worry as your body enters a survival mode where it signals the liver to start producing ketones from the dietary and body fats. These ketones replace glycogen and the body begins to burn glycogen once you get back to eating carbohydrates. This helps in losing weight and enhancing your health. Read further to find out the health benefits of a ketogenic diet. 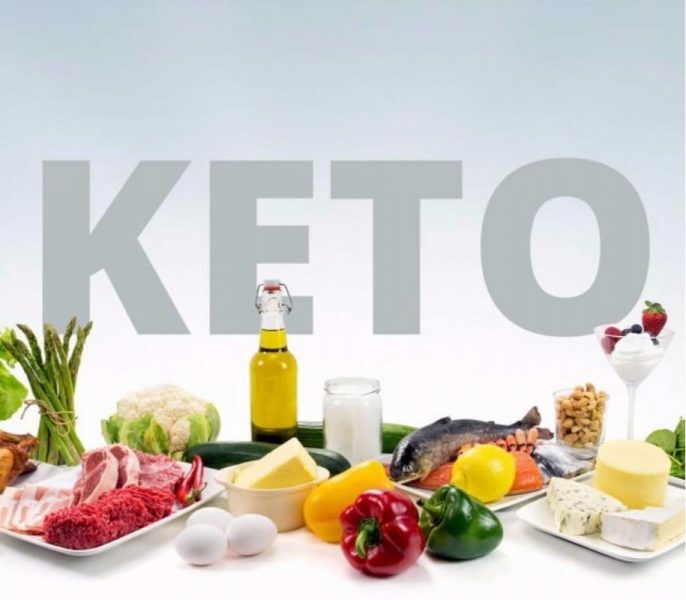 A ketogenic diet eliminates carbohydrates which are often responsible for gastronomical disorders such as lactose intolerance and acidity as well as chronic inflammatory diseases. 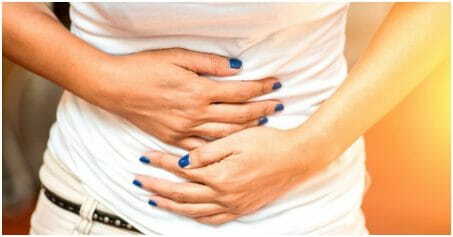 It also improves your digestion and increases your energy over time thus, increasing your stamina. This diet drops your LDL (bad cholesterol) levels. It increases HDL (good cholesterol) levels in the body. 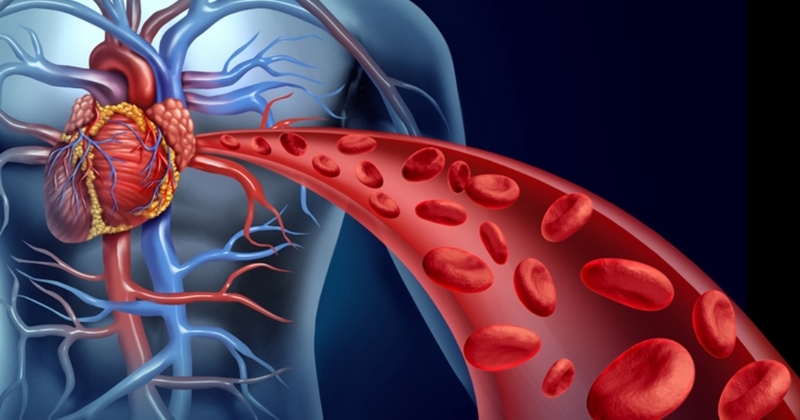 This helps in maintaining heart health and improves blood circulation. The burning of fat, loss of calories and a cut-down sugar intake leads to effective weight-loss. A ketogenic diet also increases the body’s metabolism rate, thus burning fats faster. Ketones are known to mobilize fat cells. 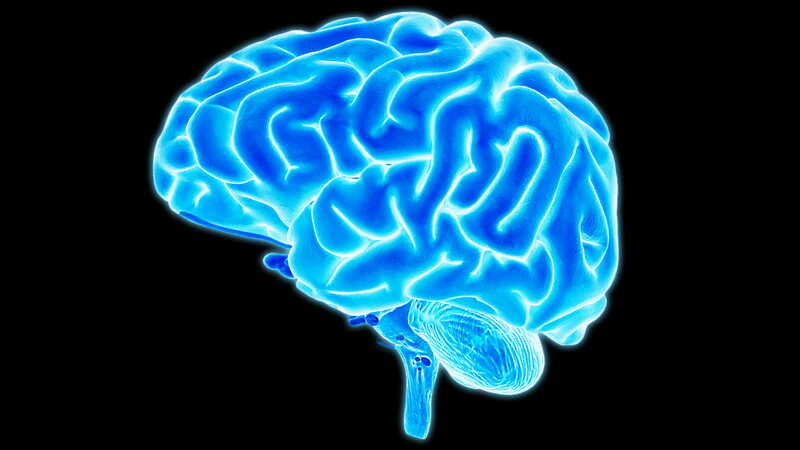 Enhanced blood flow to the brains leads to better cognitive functioning. Lesser inflammation and assimilation helps in clearing your minds and achieving a better thought process. No sugar intake means no insulin spike. Time to time sessions of a ketogenic diet reduce the chances of developing diabetic problems. This helps in preventing other health risks as well. It prevents the risk of heart attacks or cardiac arrests. Try this diet once in a while and avail yourself of its tremendous health benefits!